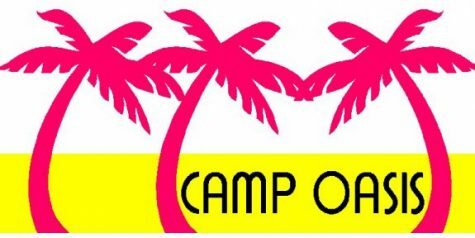 CAMP OASIS – Make this a summer to remember! At Camp Oasis children ages 4-13 will enjoy summer fun with music, drama, arts and crafts, sports, games and daily swimming. While providing a safe, caring, structured environment, Camp Oasis still believes in the magic of summer! CAMP OASIS is located at Phelps Luck Neighborhood Center in the Village of Long Reach in Columbia, Maryland. Do you want to know what kids do at Camp Oasis? Click the Gallery link to see how much fun we have every summer!